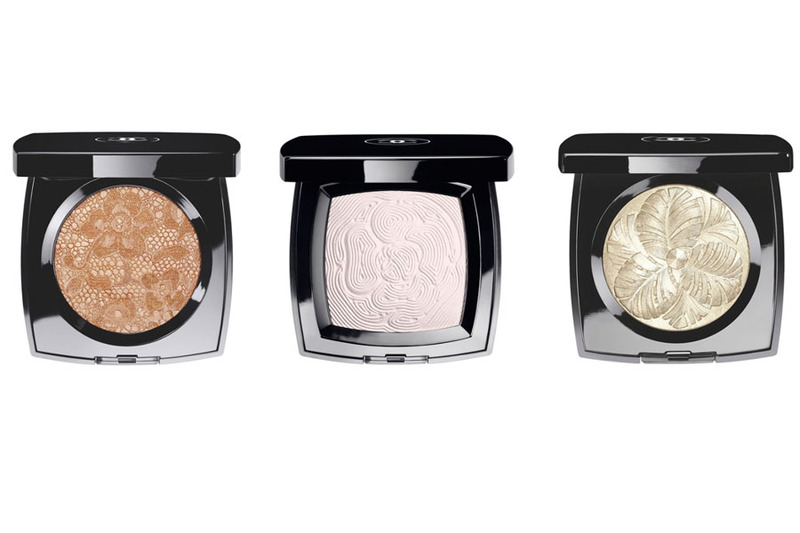 These illuminating powders from Chanel are just gorgeous! Almost too pretty to use. Each powder adds instant luminosity to the eyes, cheeks and décolleté. A radiant addition to any makeup routine, indeed. Thinking about fall makeup and perfecting the cat eye? 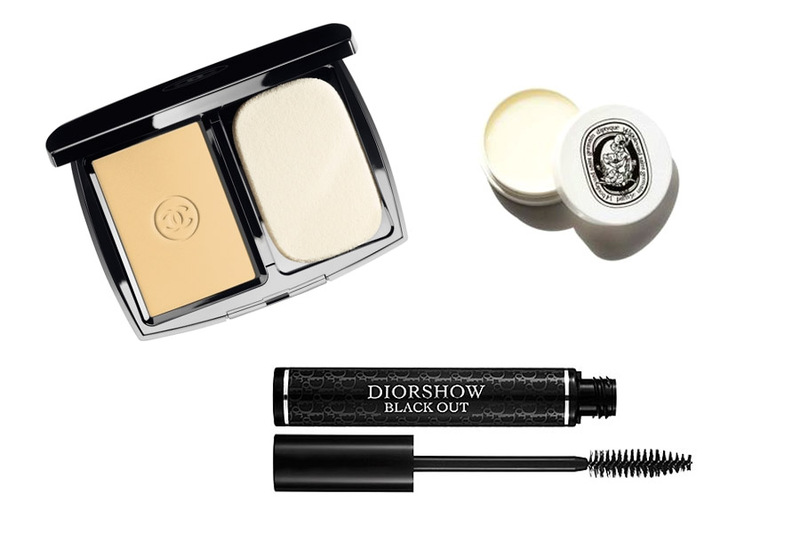 Here’s a gorgeous beauty bundle of eye essentials from Marc Jacobs. I’m loving that sleek makeup bag, too! 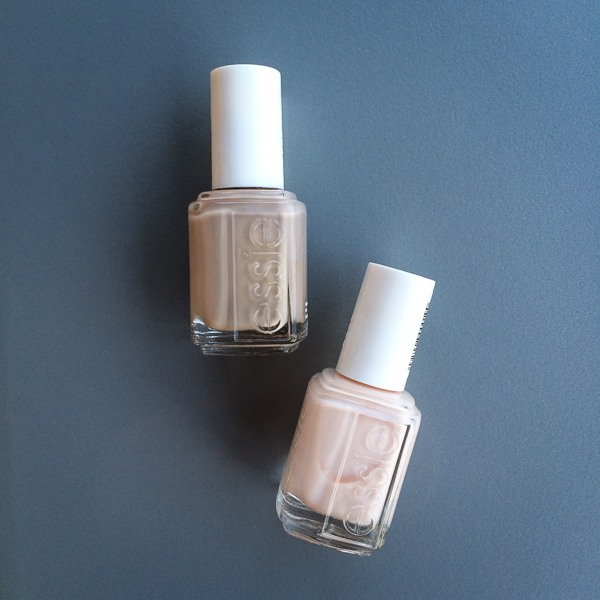 Here are two great everyday colors from Essie for your nails. Sand Tropez is my go-to color, though sometimes I like to switch it up to something a little softer and feminine like Limo – Scene. Attention ladies! I’ve just discovered the razor for you! Yes, this Harry’s razor is borrowed from the boys, but who cares about that. This 5 blade (German engineered steel) razor will give you super smooth legs and it’s easy to handle so you don’t get those little nicks. This is the Truman set, and it’s available in a few other colors that aren’t pink for only $15! Do you have Summer travel plans coming up soon? 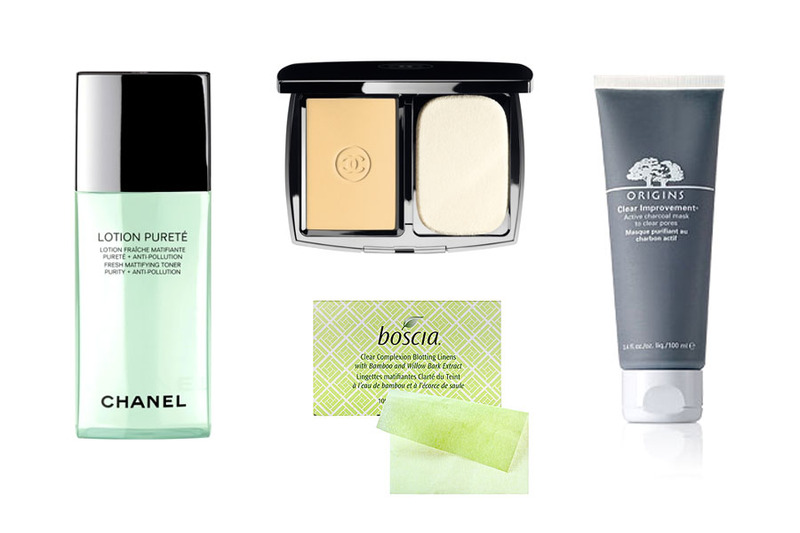 Here’s a great set of travel essentials from Glossybox for NET-A PORTER. Even if you’re not needing those TSA regulated products, this is a luxurious set to try. And who doesn’t love trying new products?! Here are a few products to assist with oil control and the unwanted glow that comes with a muggy Summer. I have very oily skin to begin with, and when the humidity rises so does the unwanted shine on my face. Seriously, there are days that I look like I just finished running a marathon, but I really just walked outside of my house. Ugh! I’m currently in search of a lightweight moisturizer for Summer. Any suggestions? I’ve just discovered Dior Addict Lip Glow and it’s quickly becoming one of my favorite lip balms. 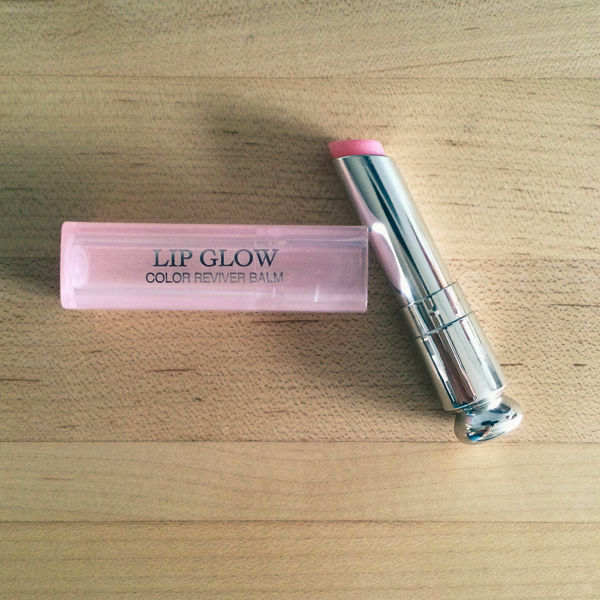 Not only does it keep my lips feeling soft and moisturized, but it enhances my natural lip color with a sheer pink hue. A perfect addition to any makeup routine, indeed! 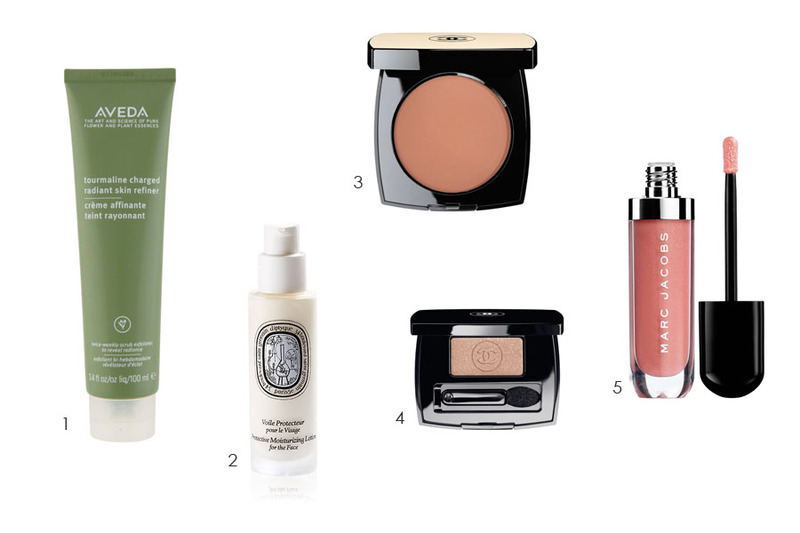 Here are a few of my favorite products I use to create a subtle and natural looking sun-kissed face. While washing your face and makeup off daily is crucial to healthy skin, it’s also important to exfoliate often. I love, love, love Aveda’s Tourmaline Charged Radiant Skin Refiner. I notice a difference each time I use it (twice a week) and it leaves my skin feeling fresh and bright. For a natural looking bronze, I suggest applying Les Beiges on the contours of your cheeks; brushing upward while avoiding the jawline. Finish with a touch around the temples and a sweep of your brush over your nose. Simple and fresh! Taking a break from your daily makeup routine is always refreshing. Or, at least minimizing the number of products/layers applied in the morning. 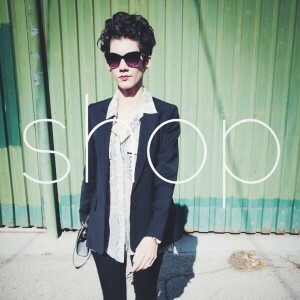 These are 3 of my favorite products, and consider the perfect staples for keeping it simple. What are some of your favorite makeup staples? It’s always refreshing to change up your beauty routine and colors for Spring. 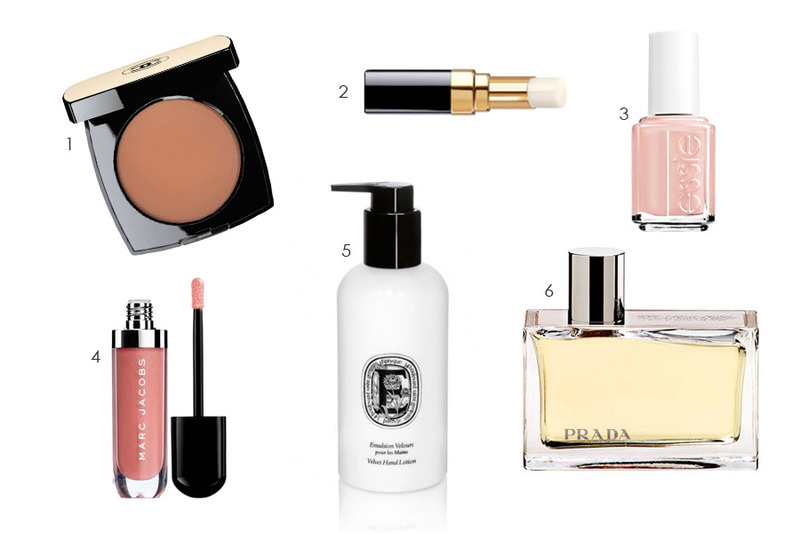 I’ve selected a few of my favorite products and a few that I have my eye on…that Marc Jacobs gloss is so pretty! I generally stick to a natural palette and will occasionally wear a bold lip for something different. I’ve been wearing Amber by Prada consistently for 8 years, and will never stray away from this elegant aroma. What are some of your favorite beauty products and trends?